The P-STEM Foundation is a STEM organisation, in love with getting more Southern African youth into the growing arena of STEM. STEM skills are increasingly becoming the passport to fun, creative and diverse careers. Unfortunately, Southern Africa faces a growing youth unemployment problem, and with 1 in 3 careers being in STEM, also a skills shortage. 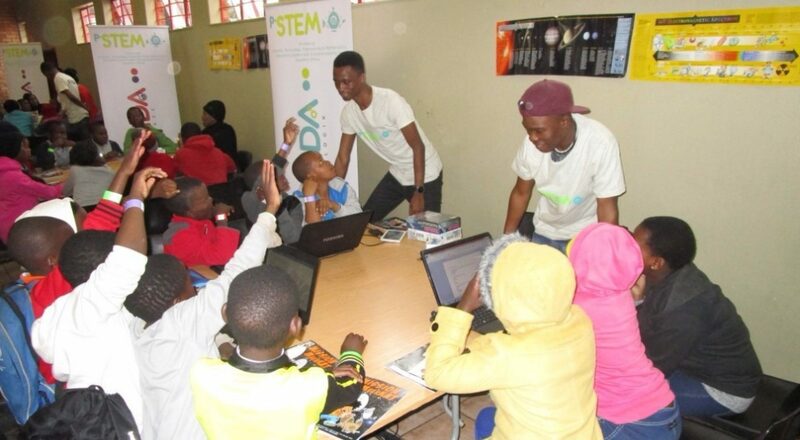 As P-STEM, we are passionate about aligning the youth we have in abundance, with STEM skills, to ensure access to all types of opportunities, particularly for youth from historically disadvantaged communities. Find out more about P-STEM below. STEM School Talk is a 20 minutes activity that we run during assembly to create awareness of what STEM is, what are the opportunities in STEM and how STEM is a basic skill for most careers going forward. 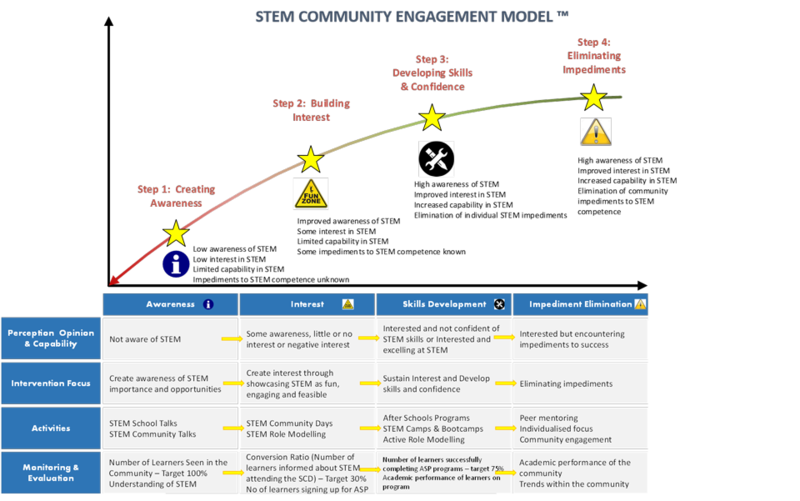 We also like to introduce to the school our STEM School challenge.